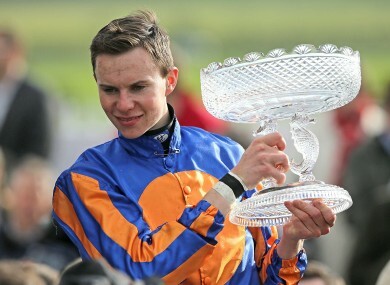 He won the Champion Apprentice title that season and rounded off the year by becoming the youngest jockey, at 18, to win a Breeders' Cup race when successful on St Nicholas Abbey in the Grade 1 Breeders' Cup Turf. 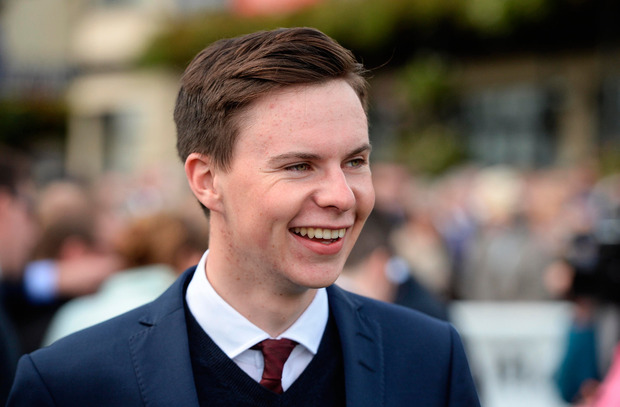 Joseph O’Brien was a successful Jockey he rode 2639 times winning 519 times, he was a winner of 31 Group 1 races 11 of them Classics, 13 Group 2 races and 46 Group 3 races. He was just 17 years of age when riding his first Classic winner on Roderic O'Connor in the Irish 2,000 Guineas at the Curragh in 2011. He was Champion Jockey in 2012 and easily retained his title in 2013 when he set a new record of 126 winners in a season, comfortably eclipsing Michael Kinane's 20-year-old record of 115 winners. In 2012 he just missed out on the English triple crown of the 2000 Guineas the Derby and St. Leger when Camelot was beaten 0.75 lengths into 2nd in the final classic of the year in the St. Leger. He won the English Derby twice with Camelot in 2012 and Australia in 2014. He won the Dubai Sheema Classic in 2013 riding St. Nicholas Abbey. He was associated with some great Ballydoyle horses with the likes of, So You Think, Adelaide, Declaration Of War, War Command, Magician, Gleneagles, Order Of St George and Highland Reel besides Camelot and Australia. Problems with his weight forced him to retire from the saddle in 2016. He was widely credited with the success of the 2016 Grade 1 Triumph Hurdle winner Ivanovich Gorbatov, although his father was the official trainer. He had his first runners on Bank Holiday Monday, June 6th as a dual-purpose trainer and made an explosive start to his new career with four winners on his first day with a licence. He was on the mark with is first runner, Justice Frederick, who was ridden by his brother Donnacha, in the Irish Stallion Farms EBF Maiden he got the better of his father Aidan’s Leo Minor to win. Donnacha was also on-board Zig Zag who won the Gowran Park Club Handicap later in the day and for good measure, Joseph’s sister, Sarah, rode Oathkeeper to win the Dr Louis O’Carroll INH Flat Race at Listowel. In between those winners, Mai Fitz’s Jack and Brian O’Connell landed a maiden hurdle at the Kerry venue. Joseph’s first winners came just a day short of the 23rd anniversary of his father’s first winner, Wandering Thoughts, at Tralee on June 7th, 1993. Joseph enjoyed his first winner as a trainer in Britain when the Jimmy Quinn-ridden Lynn's Memory won at Bath on June 17th, 2017. He reached 100 winners in a calendar year for the first time when Detailed, ridden by Wayne Lordan, won the Listed Martin Molony Stakes at Limerick on Saturday, October 7th, 2017. Joseph briefly returned to the saddle to win the Clipper Logistics Leger Legends Classified Stakes on the George Scott-trained Phosphorescence at Doncaster on September 7th, 2016 and just four days later landed his first Group 1 success as a trainer when Intricately, bred by his mother Annmarie and ridden by his brother Donnacha, won the Moyglare Stud Stakes at the Curragh on Longines Irish Champions Weekend. 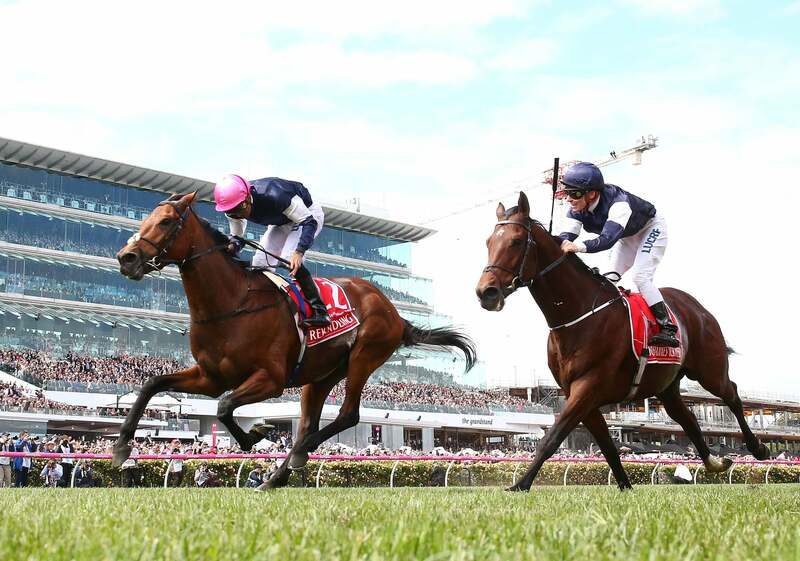 At just 24 years of age, Joseph became the youngest winning trainer of the Group 1 Emirates Melbourne Cup when his Rekindling beat his father Aidan’s Johannes Vermeer and Willie Mullins' Max Dynamite in Australia's greatest race on November 7th, 2017. 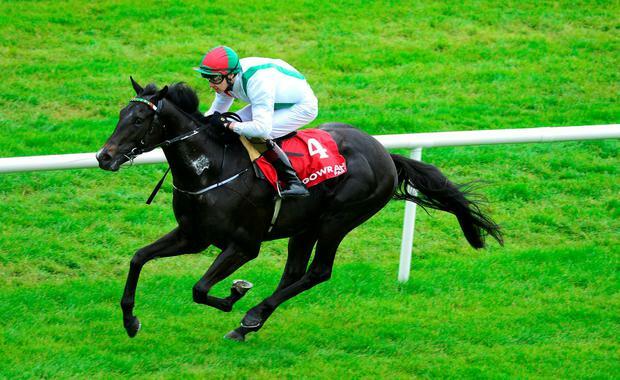 The occasion was hailed as one of the greatest days in Irish racing history. 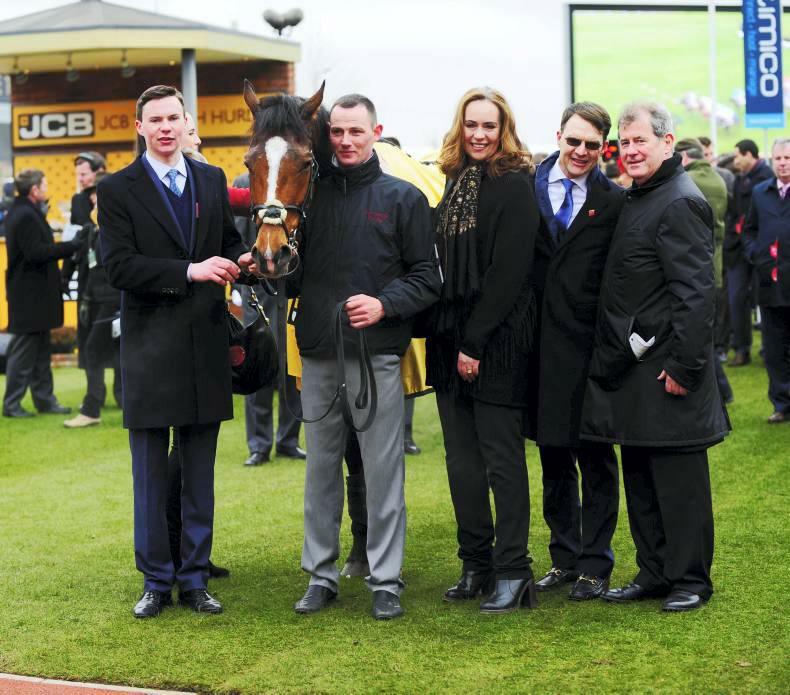 Joseph gained his first Grade 1 wins in the National Hunt sphere at the inaugural Dublin Racing Festival at Leopardstown in early February 2018. When he won the Nathaniel Lacy & Partners Solicitors Novice Hurdle with the JJ Slevin-ridden Tower Bridge, a maiden over hurdles going into the race, on the opening day of the Festival and was followed up when Edwulf, ridden by leading amateur rider Derek O'Connor, won the Grade 1 Unibet Irish Gold Cup on the second day. he has had 2 Grade 1 winners, and 5 Grade 3 winners over jumps and has had 3 Listed winners on the flat and 1 Listed winner over jumps. 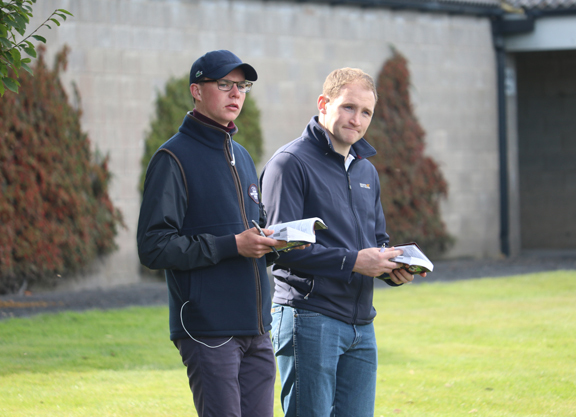 Kevin Blake has become an integral part of Joseph’s team since he joined it in 2017 as his Race Planner, this is a tricky job planning out which races would best suit each of Joseph’s string of National Hunt, Flat and Dual-Purpose horses. 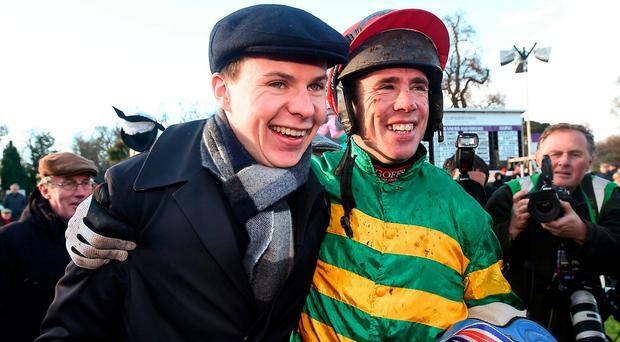 Kevin is also a horse racing journalist and broadcaster, he can be found on At The Races and ITV Racing giving us the Irish angle, he also has a frequent blog on his At The Races page. 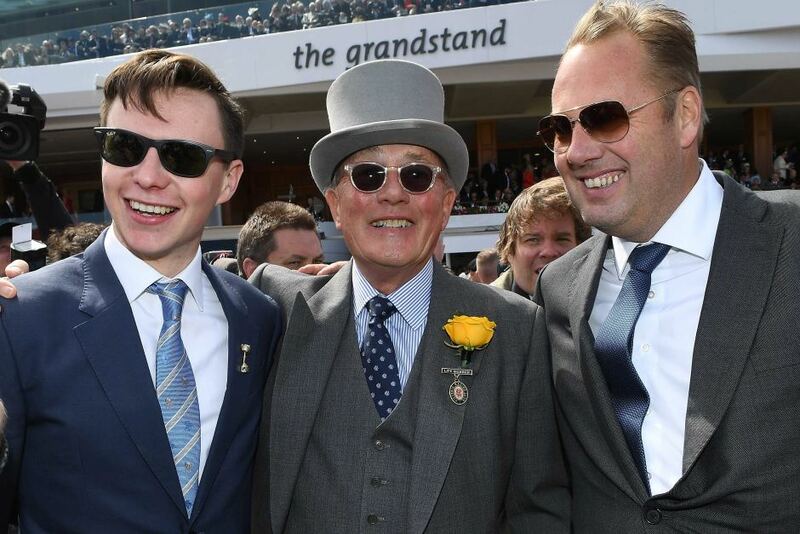 He forms part of the Final Furlong podcast team who discuss all aspects of racing from at home and abroad. Kevin is also a keen breeder of horses counting among others the good 6-furlong sprinter George Bowen a winner of 6 of his 42 starts as part of his successes. Kevin and Joseph make for a great partnership which has already paid huge dividends. We are hopeful of many more successes in the years to come. Apprentice Claims 7lbs (8st) rider wins 4 from 46 rides. His best season is 2018 with 4 wins, 3 x 2nd, 6 x 3rd & 2 x 4th. Apprentice Claims 5lbs (8st 8lbs). His best season was 2015 when he rode 12 winners. In the last 7 seasons he has had 355 rides with 27 wins, 35 x 2nd, 27 x 3rd & 30 x 4th. Apprentice Claims 10lbs (7st 8lbs). His best season was 2017 when he rode 1 winner 1 x 3rd & 2 x 4th. In the last 2 season he has had 28 rides.